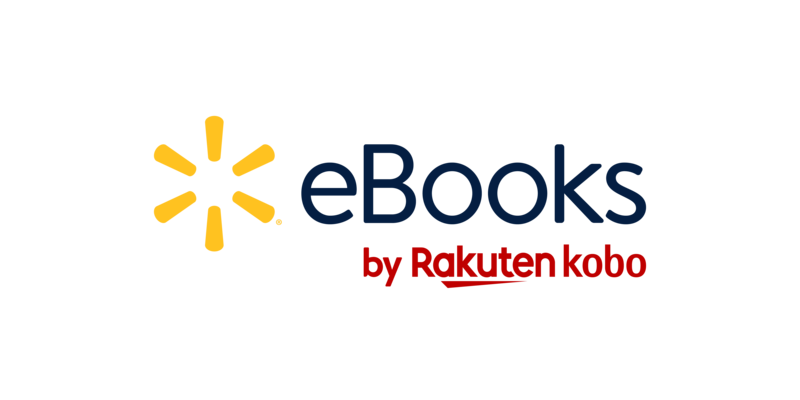 If you purchased an eBook or audiobook and find out within 30 days that the price has dropped, you can contact Walmart eBooks customer care to adjust the price. Digital Books Cards can only be price matched in store. You cannot purchase a Walmart Gift card using a Walmart eBooks Gift card.